Intelligently designed for the flexibility and power to get the job done. We use our machines daily to help our customers succeed. We know polishing inside and out. In fact we specialize in it. We recently installed the largest hot runner cleaning system in the midwest. 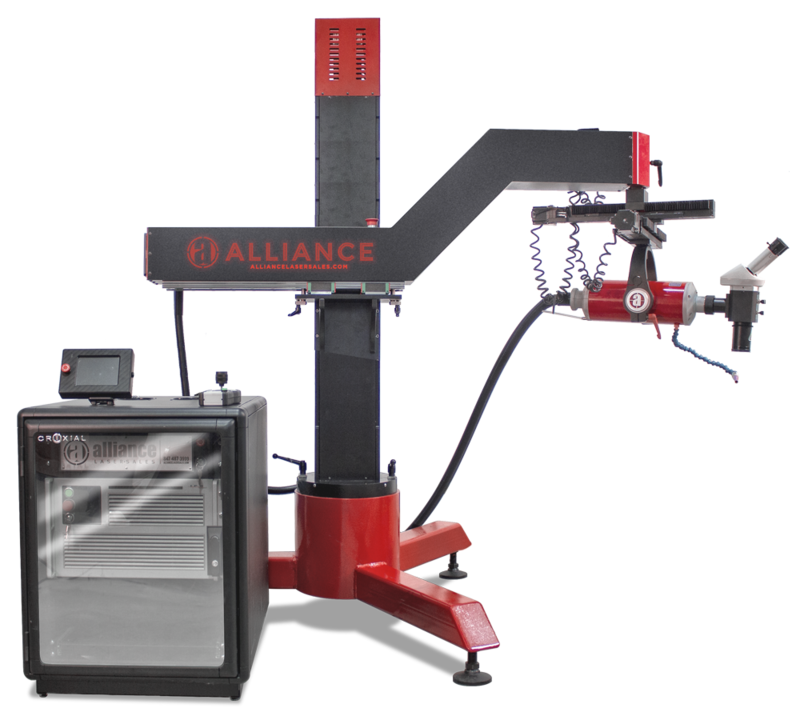 Alliance Laser Sales and Specialties have united efforts in order to bring our customers the best when it comes to laser technology, mold finishing, and complete in-house service. There is no other company around that can achieve the results as we do. We want to work with you to ensure that your jobs are done right, the first time, on budget and on schedule. We have a laser welding machine for all situations. Find the right tool for your job. Learn More. Our fluidized oven system is the most effective way of returning your hot runner and manifolds to like new condition. Learn more. We have been working in the polishing industry for over 40 years. There is nothing we can not do. Learn more. In order to get the maximum life out of your molds and parts requires regular professional maintenance. We are here to help Learn more. Whether you are looking for a laser welding or laser engraving machine. Alliance Laser has the solution to fit your needs. Select the machine below that fits your individual business needs. 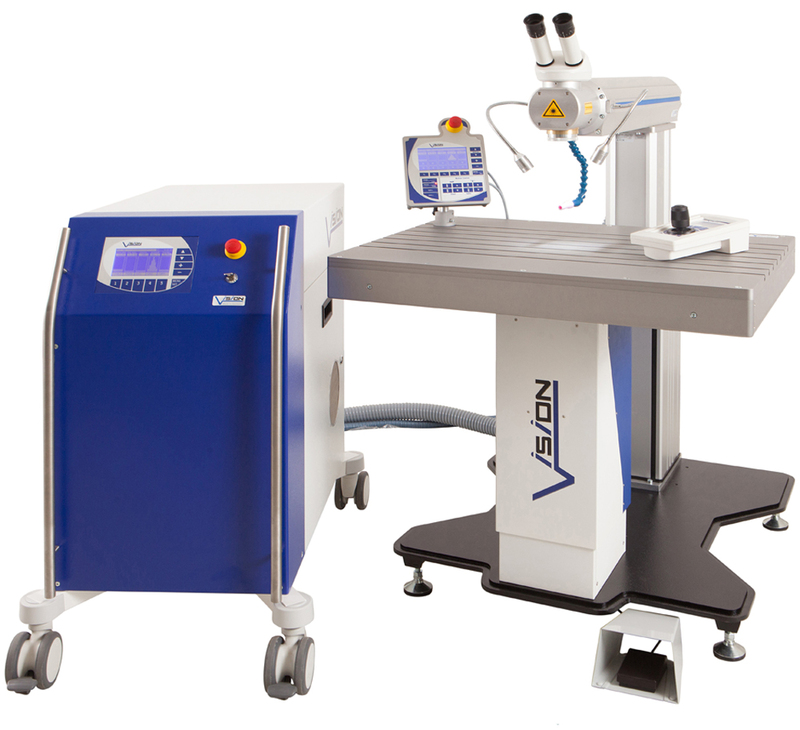 The ID1-Fiber is a pure hands on laser welding machine. 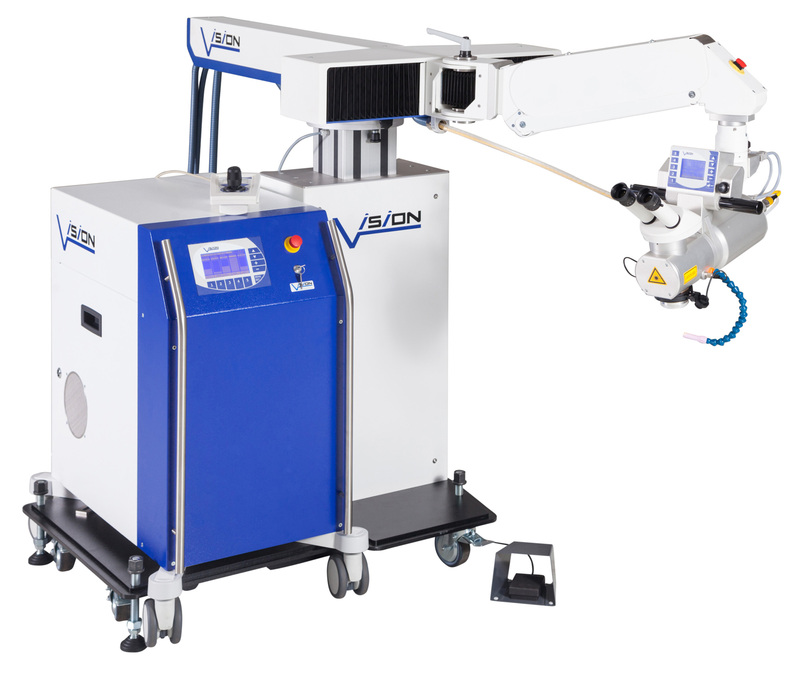 Every part of the machine is easily adjustable to allow you the versatility and flexibility you need to meet all of your laser welding demands. The ID-1 is intelligently designed in every way to meet the needs of the typical mold shop or tool room. This is the most affordable and versatile Fiber Laser Welding system on the market today. 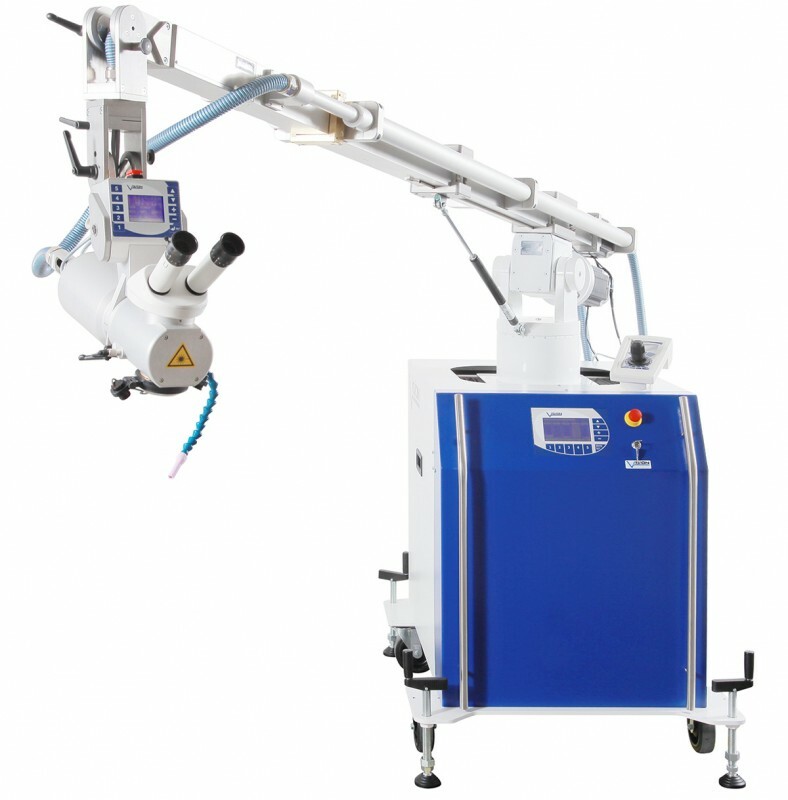 The ideal machine for the mold making industry. 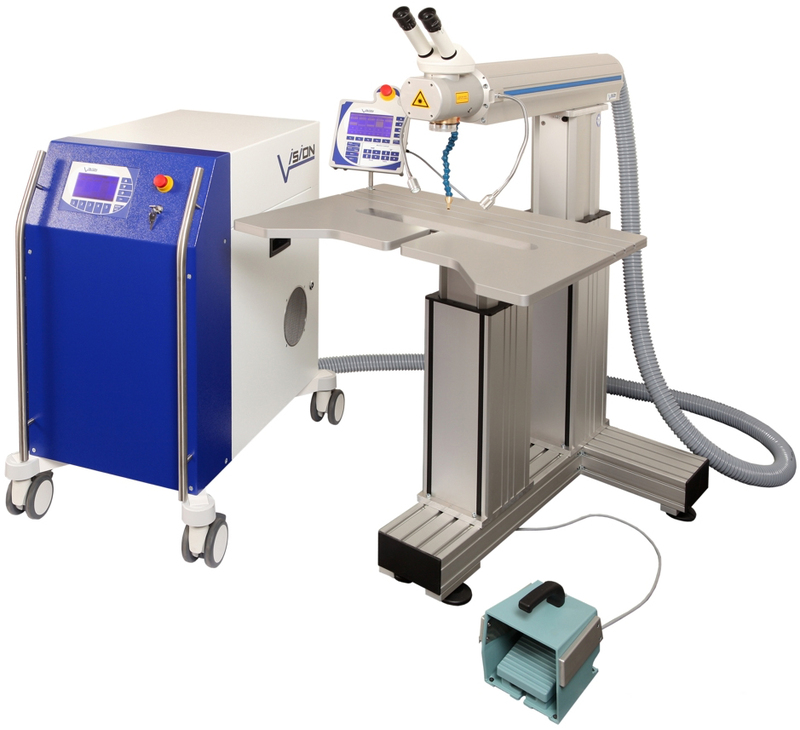 This unit has been developed for areas where the laser work shop needs to be prepared for any type of job. Regardless of whether hundreds of small inserts, one large mold, or production parts need to be welded, the UNIXX III will fulfill any task with the highest precision. If you want to be prepared for everything, the Mobile Flexx should be with you. You have full microprocessor control for all movements and the full synchronization of lasers and movements. So it doesn’t matter whether you work inside of the shop on a table or on location on a huge mold. – the Mobile Flexx will be the the professional solution to get your job done. 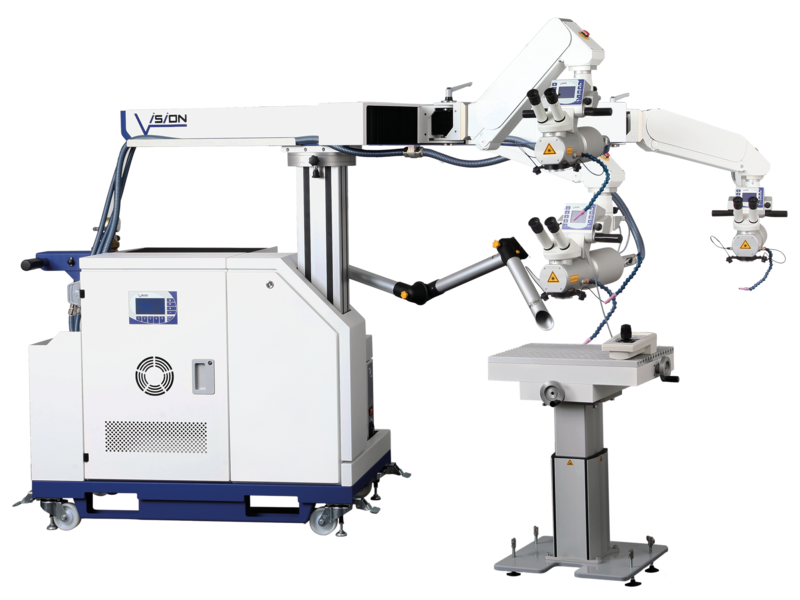 Flexible laser arm with rotating and swiveling processing head. 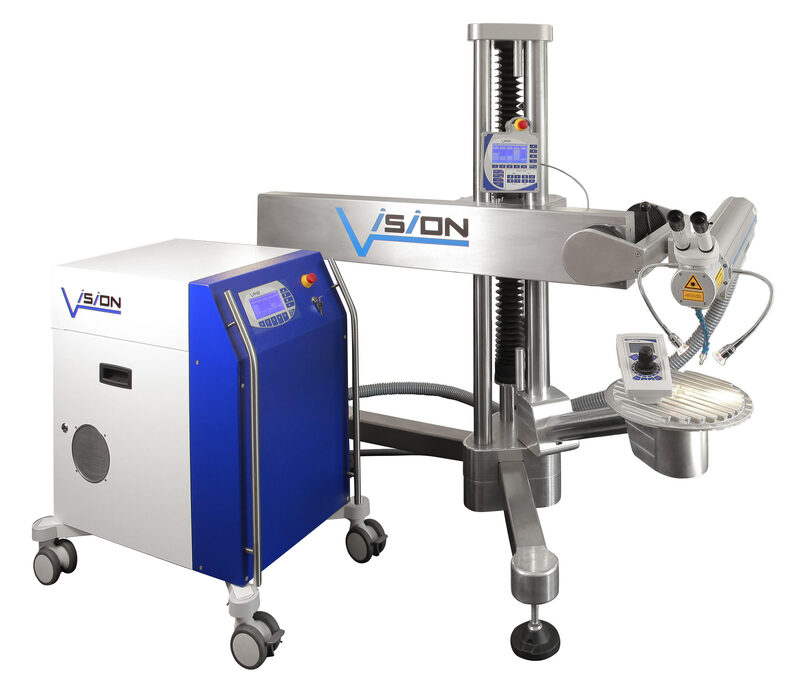 The new Vision Ultra Flexx sets new standards within the framework of repair welding. Whether it’s at a height of 10 feet, or in the centre of a 15 foot by 15 foot structure, with precise welding on the X, Y and Z axes, you can weld with the highest level of precision. An excellent performer for small tooling production and spot welding. Featuring 2 Z-axes for an ergonomic sitting position. Ergonomic workspace with covered guideways for processing long workpieces. All functions can be controlled from an external terminal on the worktop. Optional extension for pulse-synchronized circumferential welding. A compact, open welding station with a digitally-controlled three- axis work table and a separate height-adjustable laser head. With a unique control concept, you can extend manual welding via a precise motion control with sophisticated automatic and program functions. Ideal for small to medium production parts and tooling. Finally there is a laser engraving solution developed specifically for the needs of the mold making professional. Laser marking is widely employed on large scale for part identification and traceability. We used to job out about $200,000 of welding every year. I was concerned that because only 10% of that was laser welding buying a laser welder would not pay for itself. I was wrong. We are able to laser weld much larger areas than I thought we could in very efficient time. I'd say we now laser weld about 75% of our welding needs. The machine is very dependable, and when we do need service for something Alliance has always responded immediately. I can't imagine my business without our Alliance Laser. As a recent Lead Time Award winner, Industrial Molds Group requires the ability to complete engineering changes and repairs on the fly in the fastest time possible. 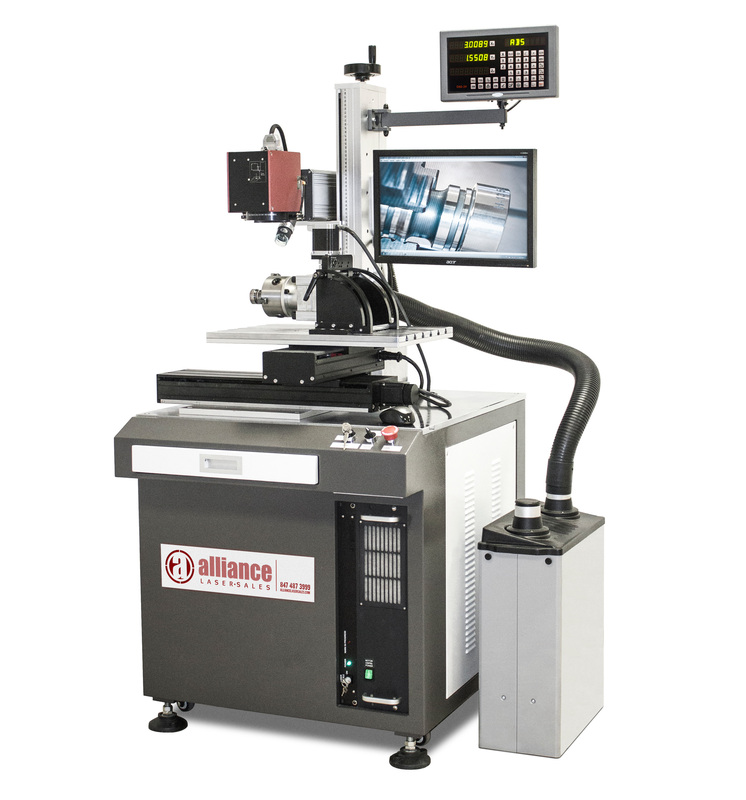 It is for these reasons, as well as the quick learning curve, extreme ease of use and unmatched service and support from Alliance that we selected the Vision Unixx Laser Welding Station for our shop. Since installation, we immediately noticed huge improvements in timing, production and the bottom line. When looking for a proven partner specializing in laser welding, mold maintenance and repair, ToolingDocs turned to Alliance for all of our needs. We are the only company offering the Vision Unixx Laser System for our clients to learn on in a real world environment. This machine has made a world of difference to our classes and seminars. This business and this industry is challenging enough as is. I’ve owned 4 different lasers. I’ve experienced the challenges with other lasers. 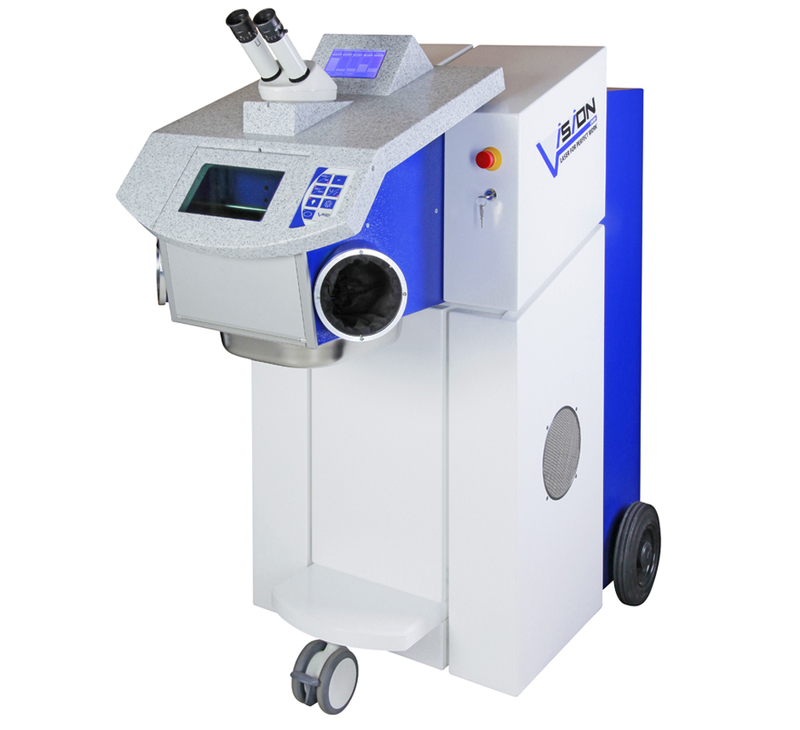 The ease of use, dependability, service and support on the Vision Lasers sold by Alliance Laser Sales differentiates them and their lasers from the others in the market. It’s the right tool for the job with the maximum uptime and the minimum drama allowing me to focus on my other challenges because laser welding isn’t one of them. Owner, Hommer Tool & Mfg., Inc.
We can help you find the solution that you need. Better yet if you don't see a machine that meets your specific needs we would love to talk with you about creating exactly what it is you need. Give Alliance Laser the chance to be your partner.